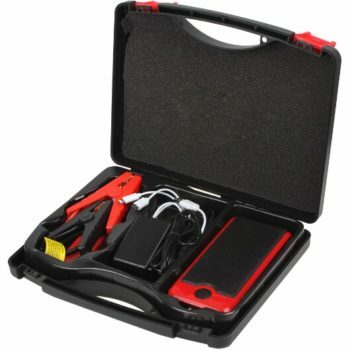 Microsoft Surface Pro Gen 1, 2, 3 and 4 Power Bank. 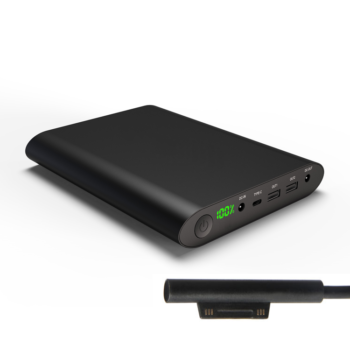 The Laptop 45 watt PD power bank is the latest in charging technology for charging laptops on the go. 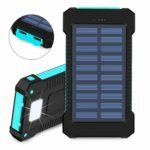 It has a watt hr rating of 74 watt hours making it perfect for air travel as the requirements for carrying power banks on a plane without checking in is 100 watt hrs or below. 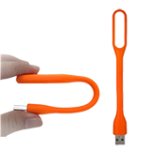 The unit will charge any laptop that uses usb-c for example 2015 or later macbook’s and also macbook pros. 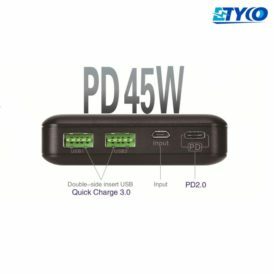 We also provide your choice of Surface Pro connection from surface pro 1, 2, 3 and 4, to surface pro 5 and 6 we have the connection for you. 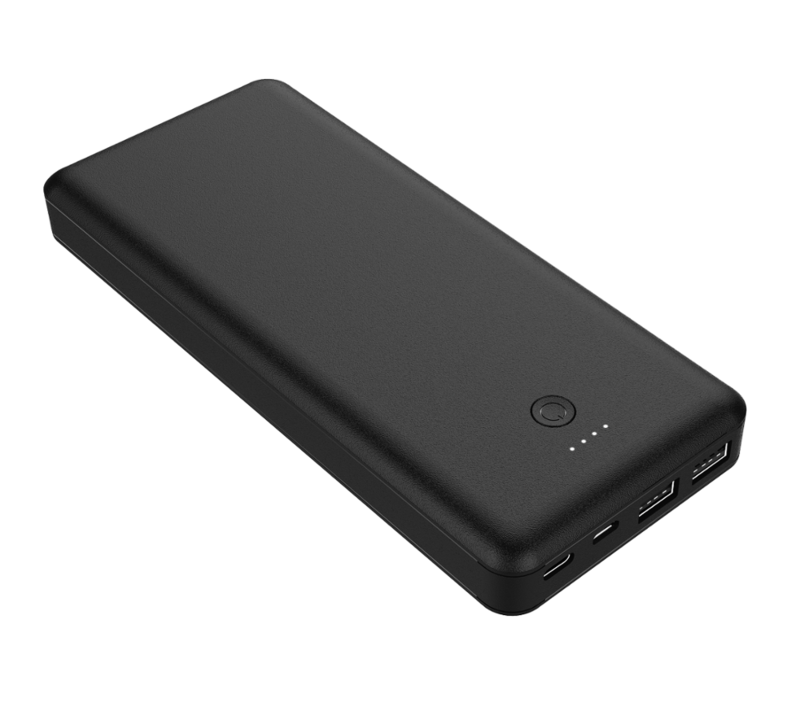 The unit is small and compact and comes supplied with a usb-c cable for charging devices and also can be used to recharge the power bank making it a lot faster to recharge the actual power bank. 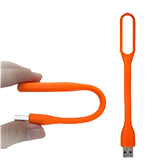 It is also supplied with usb to micro usb cable. 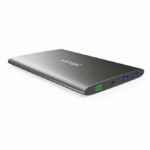 The unit also has 2 quick charge usb ports so you can also charge your phone or tablet at the same time as your laptop is charging. 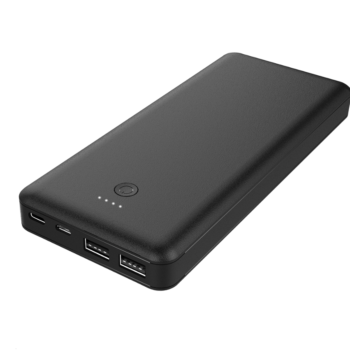 This power bank will be able to recharge your Microsoft Surface Pro 1, 2, 3 or 4 about 2 times depending on use. You can use your surface pro while it is charging or if the surface pro is closed it will still charge up. 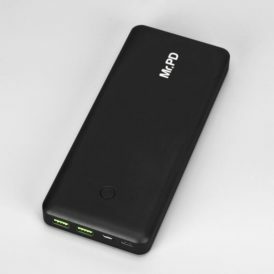 Charging through this power bank will be close to the charge times you see from your wall socket. 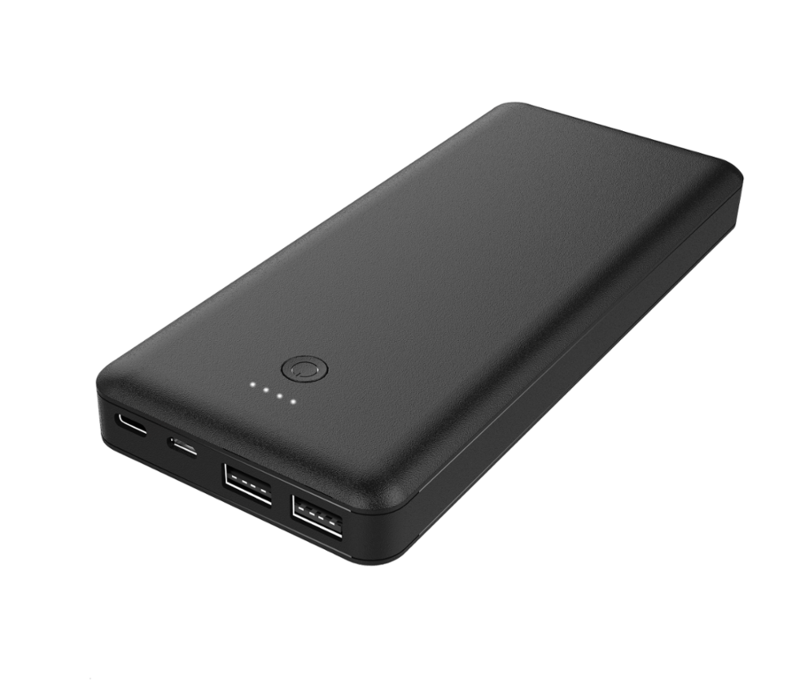 The Surface Pro connection is supplied with the power bank so all you need to do it plug it in and away you charge. 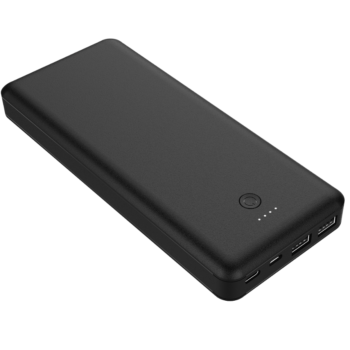 Recharging the power bank can be done in 2 ways. 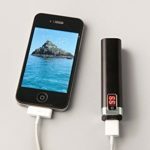 Via micro usb input with the supplied cable and plugged into any usb power adaptor for example a phone charger. 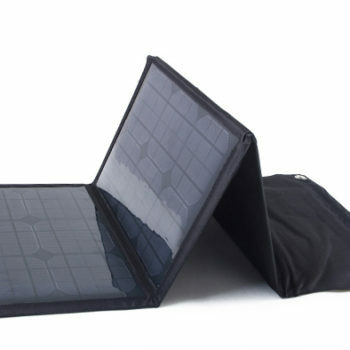 Recharge time via usb will take around 8 hrs so is more suited to overnight charging. We recommend using the USB-C to recharge. 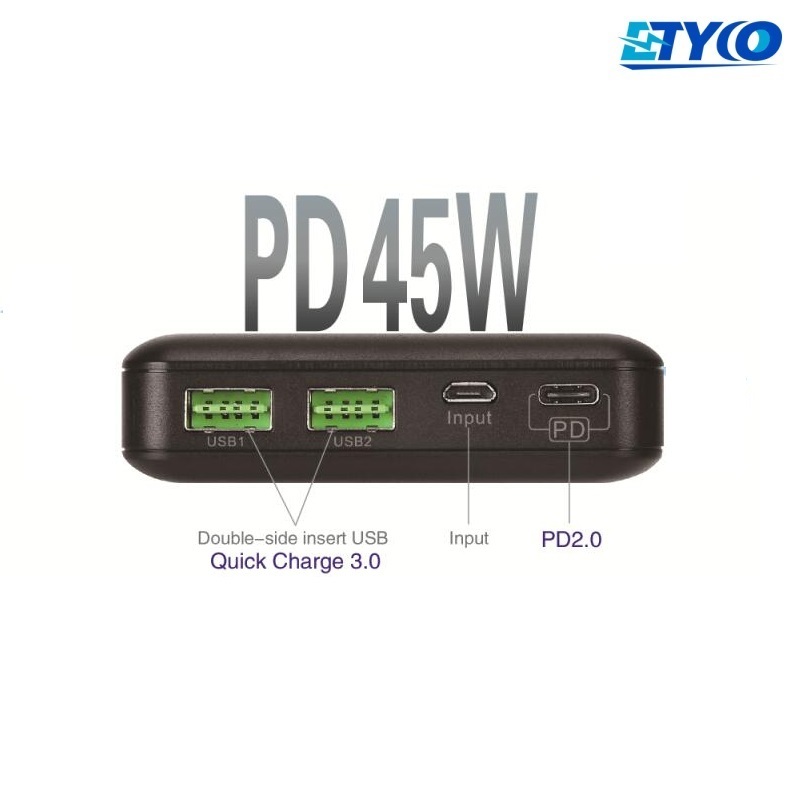 Also via USB-C with the supplied USB-C cable through the PD port or aUSB to USB-C cord. Recharging via USB-C take around 3 hrs from completely flat so is super quick given how large the capacity of the power bank is.